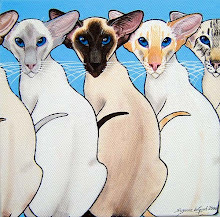 Meezers - Siamese and Oriental Cat Chat Club: Some of the beautiful cats owned by our wonderful members! Some of the beautiful cats owned by our wonderful members! 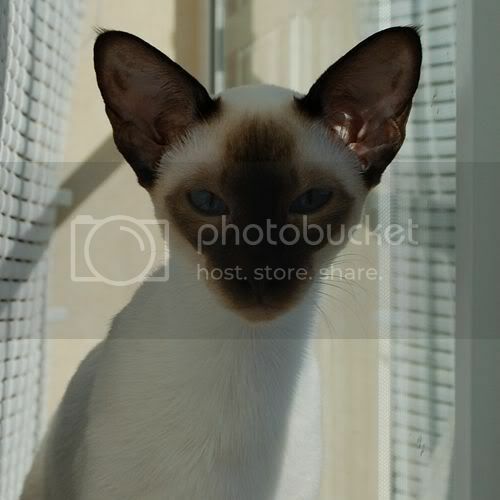 If you are owned by Meezers too, then we would be honored for you to join us on our Siamese and Oriental Cat Chat Club, (registration is free and easy). Just click on the link to find us!! 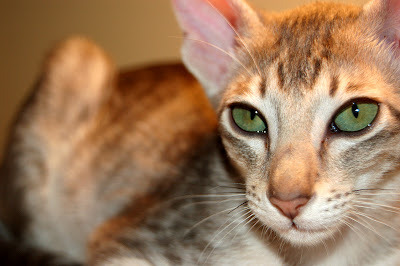 We are a group and friendly and relaxed people and would really like to meet you and your cats! Celeste, is that you? Those eyes!